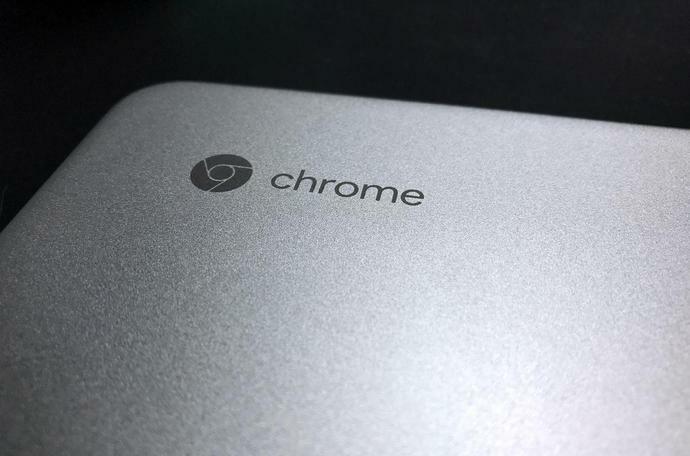 If you've been waiting for the perfect time to snag a new Chromebook, today is definitely the day you've been waiting for. Amazon is running a one-day Gold Box deal that covers three different wildly popular Samsung Chromebook models, and prices start at just $199.99! The Samsung Chromebook 3 can be had for that minuscule amount, and it just so happens to be the best-selling model on Amazon. If you're looking for something that packs a bit more punch, the $550 Samsung Chromebook Plus 2-in-1 is down to $379.99 today, and the $550 Samsung Chromebook Pro Convertible Touchscreen Laptop is on sale for $399.99. Again, these prices are only good on Monday so definitely grab one while you still have time.